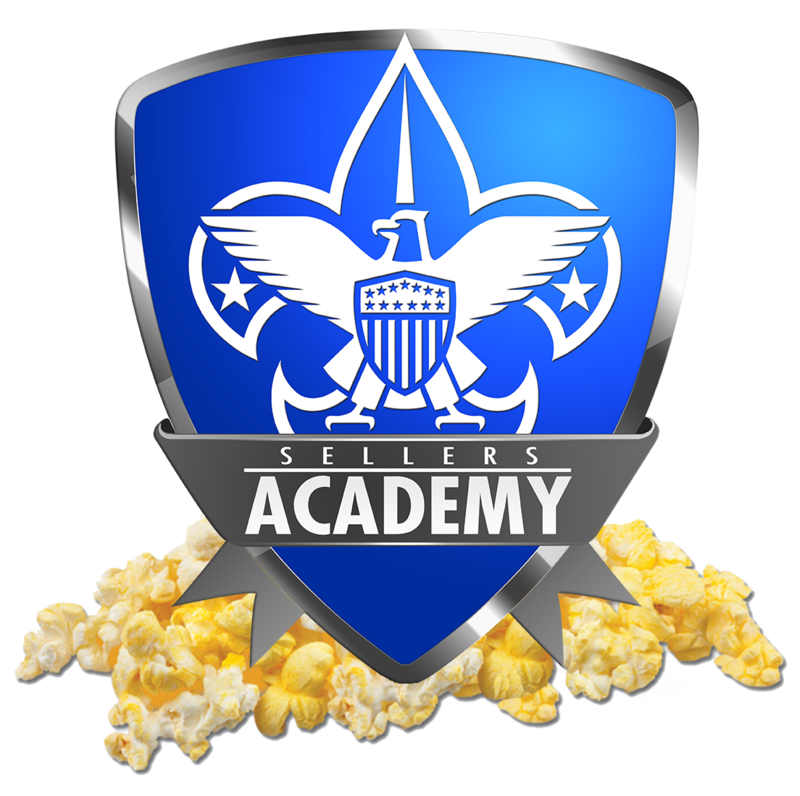 Back by popular demand is the Sellers Academy. The Sellers Academy will be offered on August 11 in the Northland at Cerner Riverport Conference Center and on August 25 at the Overland Park Convention Center. New Kernels should plan arriving at the top of every hour as we will have a new Kernel Orientation before going through the Trade Show style format. We want to make sure that you have all the tools to ask the right questions and are well informed of the processes and dates. Each Unit Kernel (or another Unit Representative) should attend a training session. As in prior years, attending training is one of the requirements to obtain the 2% bonus commission. This year we are offering a choice between two different types of formats. Rural Popcorn Orientation: We understand that the locations and/or times of the Sellers Academies may not work for every Kernel. As an alternative, we are offering traditional popcorn orientation as part of our program. You do not have to be from that district to attend the orientation.